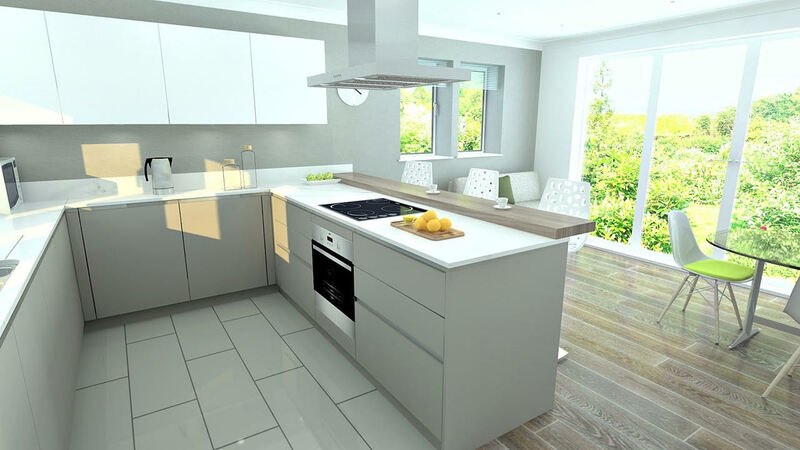 Over the last few months Project Kitchens has invested in KBB Smart, a costing and ordering system, and Compusoft Winner, the latest in CAD design technology. 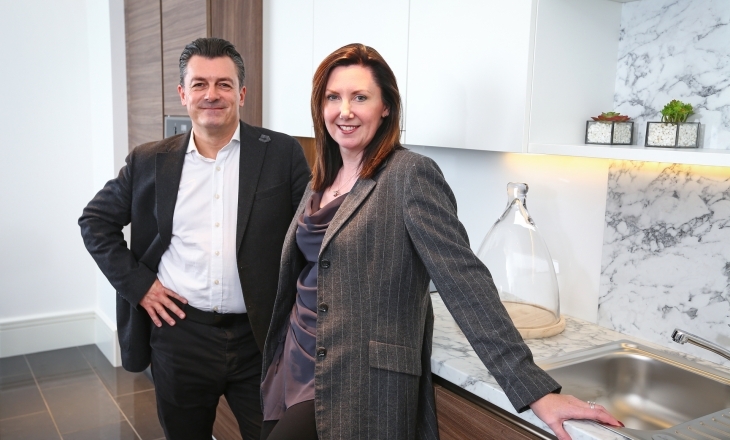 These investments will ensure that the firm’s design and project management teams continue to set new standards for the contract kitchen market. “KBB Smart is a costing & ordering system that is developed solely for the kitchen, bedroom & bathroom industry. We acquired a bespoke package, which integrates our quotations, orders and warehouse management into one accessible system, so we can see a job through from beginning to end in one place. “Anyone who has worked with us knows that we never sit back on our laurels. It is vital that our software and infrastructure matches the commitment and skills within the business and that we continue to exceed client expectations. 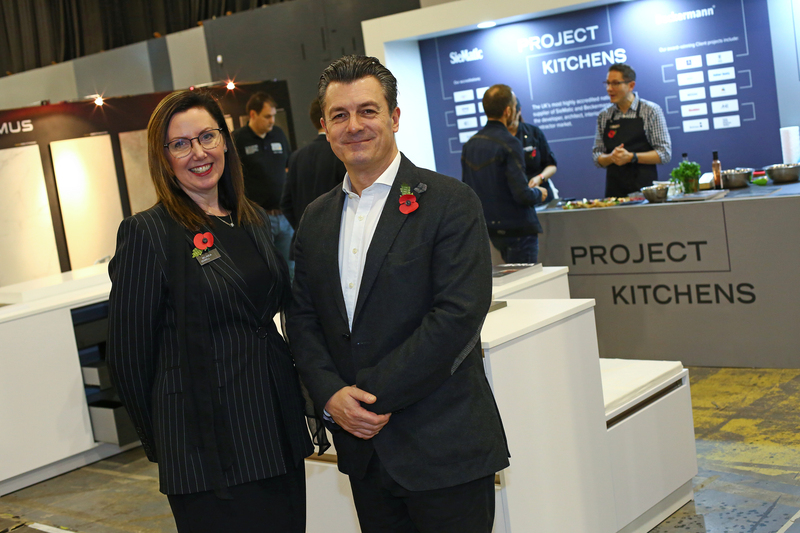 The team welcoming visitors on to the Project Kitchens stand at #DesignPopUp Manchester. 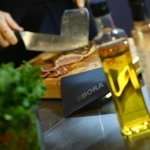 Thank you BORA and chef Claire Bassano for the enticing and delicious cooking demonstrations. And thanks to all the team for pulling the stand together and manning the show. Manchester’s designers, architects and developers came out in force for the Parmesan and Prosecco party and a great time was had by all. 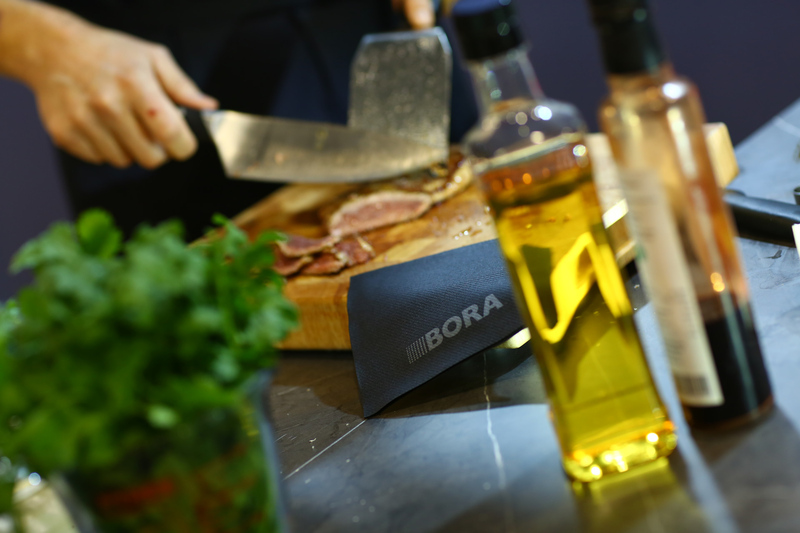 The event allowed us to showcase our SieMatic and Beckermann ranges, plus our partnership with the BORA brand. 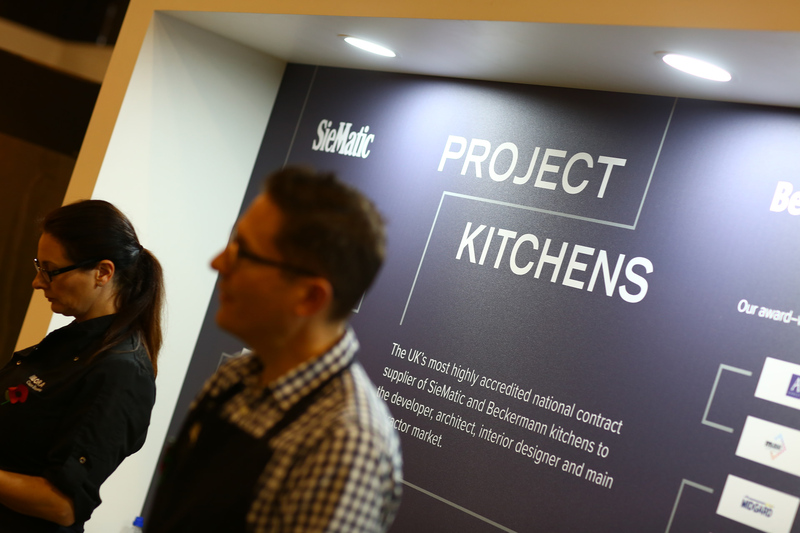 Constantly innovating and extending our offer to clients, it was great to take an opportunity to meet with specifiers, designers and architects and for those who didn’t know us, explain why we are the UK’s leading German contract kitchen supplier. Planning lots of events for 2019 so until next year! 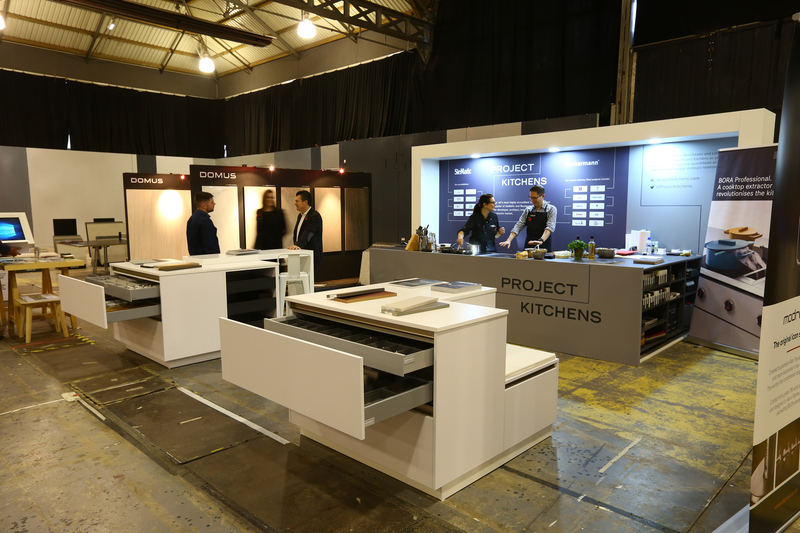 National leading contract kitchen supplier Project Kitchens has expanded its Manchester showroom to display a wider range of products. 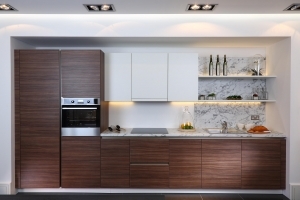 Already the UK’s largest supplier of SieMatic to developers such as Audley Retirement, London Square, Muse Developments and Seddon Homes, Project Kitchens has upgraded the Beckermann displays in its Manchester showroom. 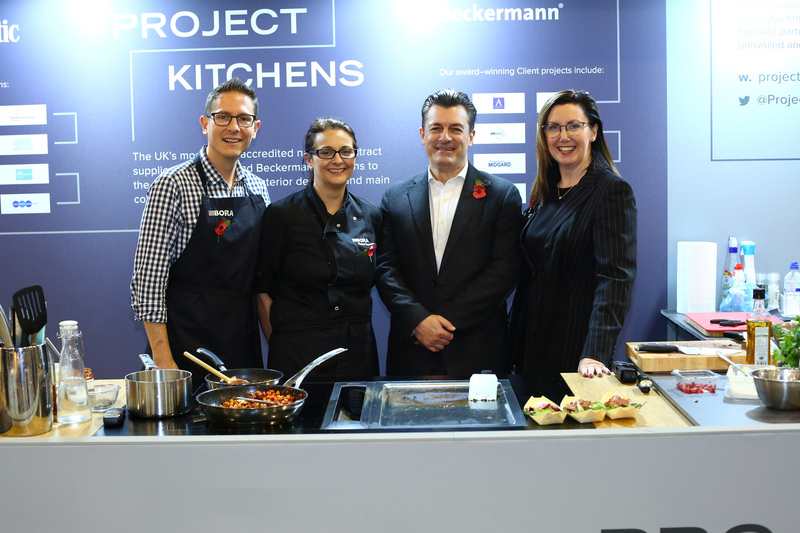 The new, revamped showroom reflects the company‘s full product range and allows clients the ability to touch and feel the very latest in the Beckermann range, plus learn more about the company’s partnerships with brands such as Bora and Miele. 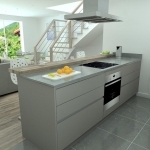 “Project Kitchens is known for its exceptional design capability, levels of service, accreditations and delivery. We are constantly innovating to broaden our offering to clients and in Beckermann we have found another perfect partner. They are a highly regarded German brand and provide the same bespoke service and attention to detail we insist upon for our clients. Our showroom reflects us as a brand and we love to invite clients and their architects and interior designers in to learn more. ”The expansion of our display is just another step in us bringing the very latest German designer brands to the developer market and we’ve had a great response from existing and new clients alike. 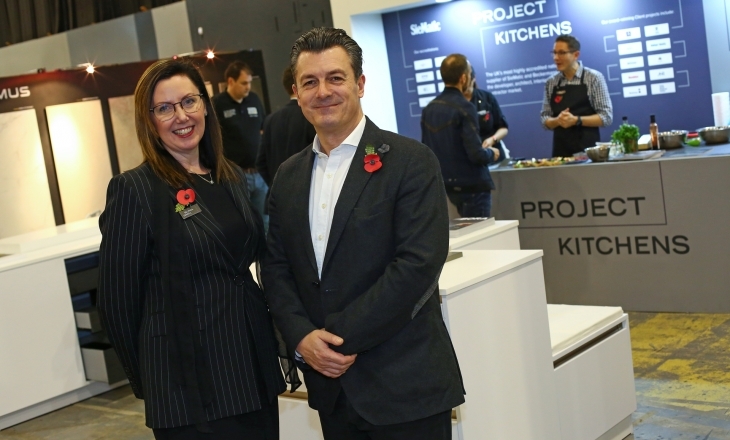 Belinda Sewell has taken Project Kitchens from strength to strength and ensured that the business is a leading supplier to the construction and developer sectors. Not only this, but the company has doubled its turnover year on year and in the last twelve months has launched a new product range, recruited 10 new staff and been awarded Achilles and Constructionline Gold accreditations. Belinda was delighted to be presented with the public vote for Entrepreneur of the Year at The Grafters this year, an honour that reflects the passion, dedication and hard work that she puts into the business. She has also recently been nominated for a Forward Ladies National Award. 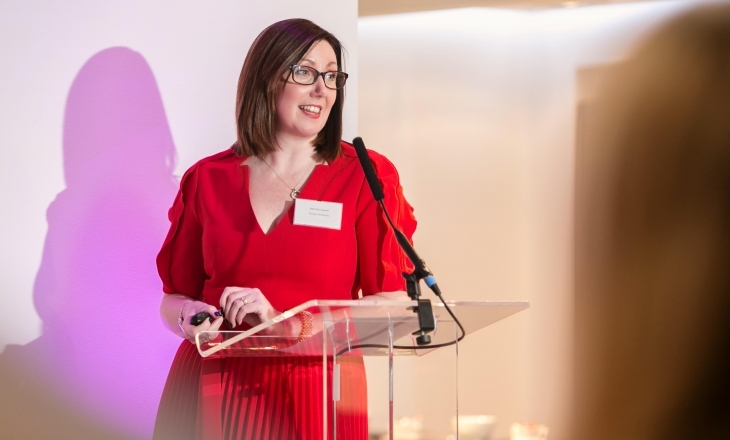 As the company looks towards its 20th birthday, we thought it timely to catch up with her and find out what makes her and the business tick. Not many people can say they were born into the kitchen industry! My Father trained my two sisters and I in kitchen, bedroom and bathroom design from a very young age and running a business is in my blood. 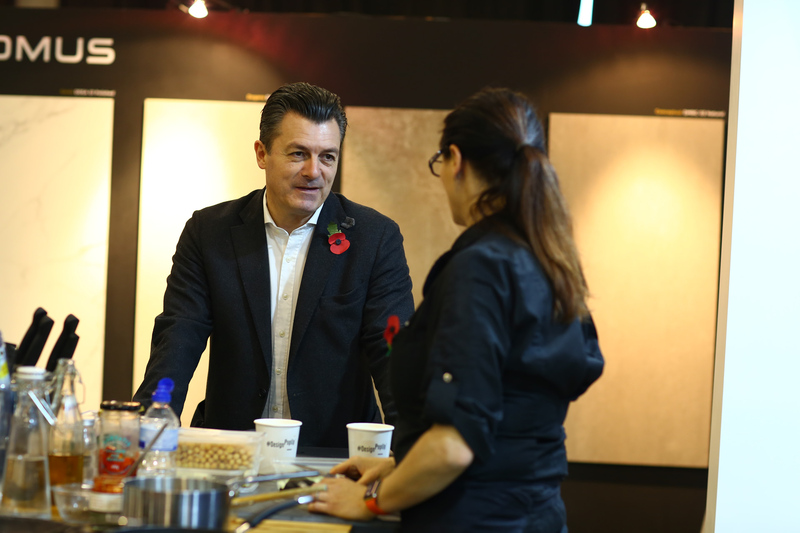 I worked for other companies and developed my skills set during my early career, but ultimately it was always an ambition to go it alone and build the best contract kitchen business in the UK market. 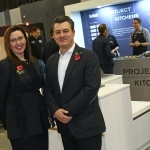 I joined Project Kitchens in 2001 and undertook a management buyout 9 years ago. 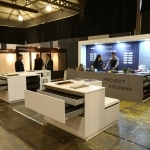 People are still surprised that I am the sole owner of Project Kitchens – something I am always intrigued by. Perhaps it is still not as common as it should be for a woman to develop a construction related business, but I fell in love with construction sites and design the first time I pulled on my rigger boots. I have been absorbed in the residential development market ever since, including its ups and downs. I was delighted to launch Project Bedrooms recently too and we have expanded our product range to include Beckermann, a highly regarded German brand. Project Kitchens is unique. 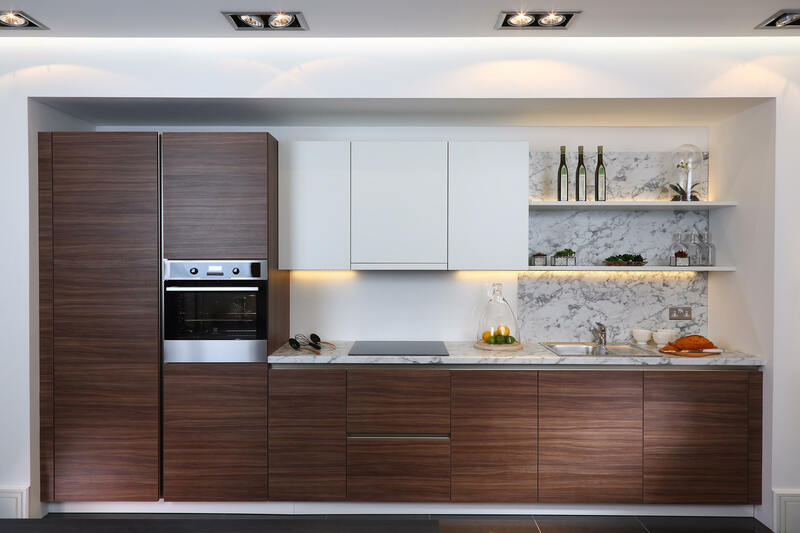 I believe there is huge satisfaction in taking a client’s brief, adding our own design experience and making sure the end kitchens exceed all expectations. The quality of the kitchens and the design process is what excites me. 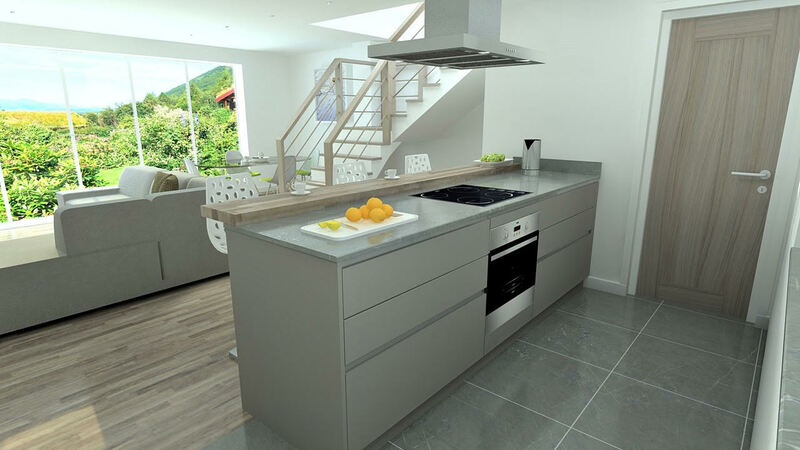 Anyone who thinks all kitchens are virtually the same, has never worked with us, or our products. We seek to add value at every stage of the process and this is what makes us stand out. The feedback we receive from architects, interior designers and developers affirms this and our repeat business is second to none. Tell us a bit more about the early days post buy-out? 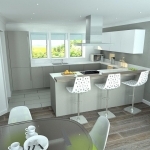 I’ve been in the industry for over 25 years and have been lucky enough to work on a huge variety of schemes, for developers like London Square, Muse Developments, Seddon Homes and Audley Retirement, to name just a few. Some of these clients have worked with us now for over 15 years. We started out in small premises in Manchester with just a few staff and in 2010 we moved to our existing Manchester head office in Trafford Park. We opened our Kingston showroom in 2012 and moved to our new distribution centre in 2017. Just last month we extended and improved our current HQ office space to meet the future needs of the business. We have also rebranded to adopt a more streamlined and contemporary look. The team is constantly looking at ways we can drive the business forward and set new standards. Client service sits at the heart of everything we do and is my main motivator. I’m always looking for ways to stay ahead of the rest and with this I invest heavily in software for my CAD team, training across the business and various activities to build team spirit. It all adds to what we deliver to our clients. I think our success is very much based on ‘we do what we say and more’. People choose to both work with us over and over again and recommend us to others. I am proud of this achievement. There is nothing better than exceeding clients’ expectations and working alongside people you know and like and who trust you. 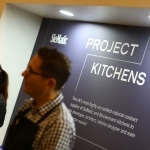 What does Project Kitchens do differently? 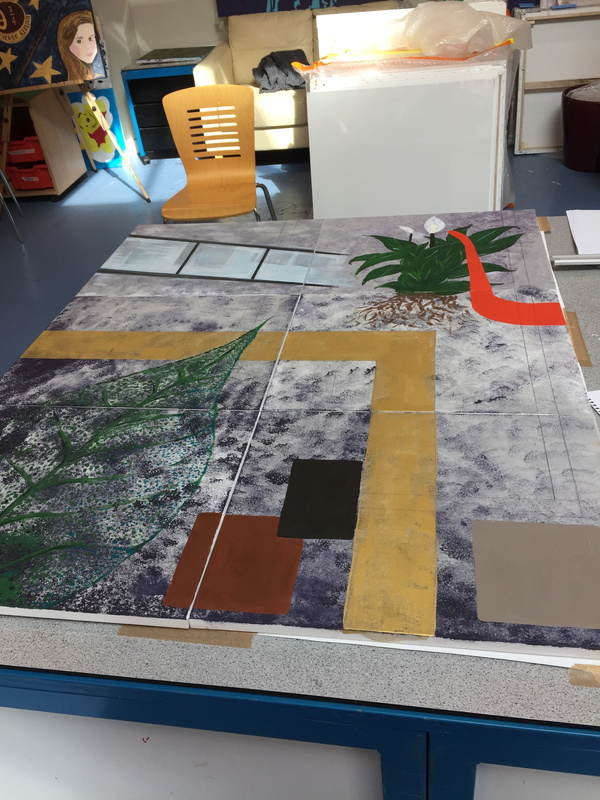 Working alongside our product partners, we hold CPD training sessions in our showrooms, which also means we develop strong bonds with professional bodies. In addition, we have embarked upon a programme of Trend Seminars to keep our contacts ahead of the competition. These events involve networking opportunities, pop up presentations from leading experts in the field of property trends, consumer lifestyle, design, media, food, etc and have sparked interest and debate. It is evident that this sharing of educational information engenders an atmosphere of trust, collaboration and positivity, which delivers results for our clients and builds strong relationships for the future. I don’t know of another contract kitchen company who does this. Over the last twelve months, we became the first contract kitchen supplier to be awarded both Achilles and Constructionline Gold status. This is no easy feat and reflects our commitment to offering the best levels of safety and service in the development market. The whole team is 100% CSCS accredited and I am also NEBOSH accredited. Our Project Management function is second to none with a team of highly trained project managers overseeing every aspect of a scheme being delivered on site across the country. 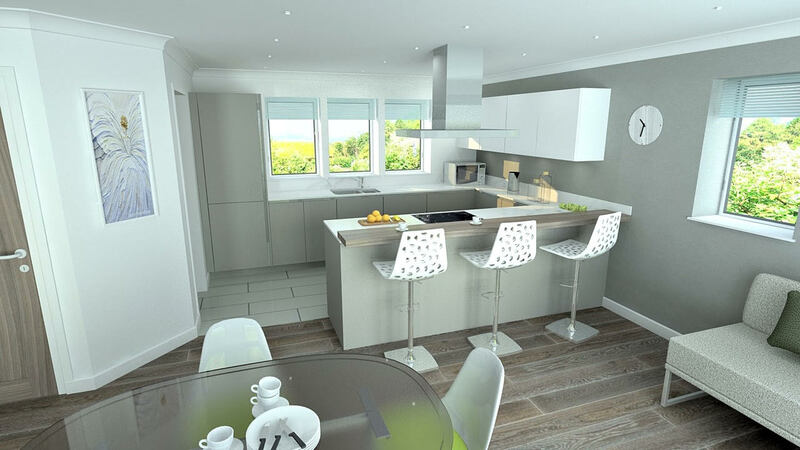 We carefully monitor site and our reporting system keeps all parties up to date on how a scheme is progressing, to ensure each kitchen is installed on time and to the required standard. The feedback I receive from our clients and main contractors about our reporting is that it is excellent and unique in the industry. 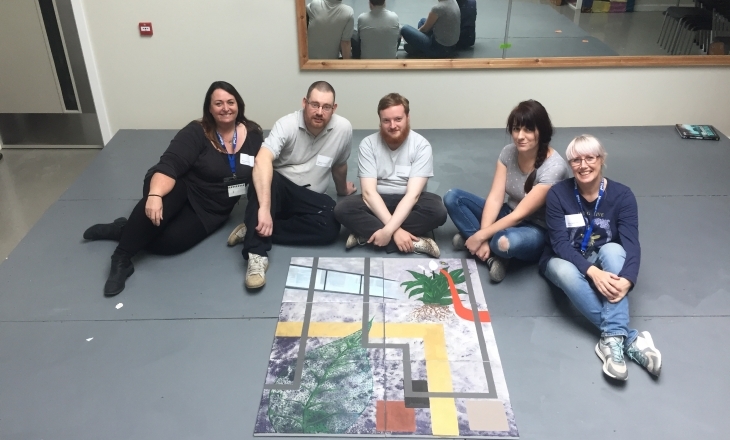 In essence, Project Kitchens builds strong, respectful relationships with all those who choose to work with us and we stay ahead of the rest through investment in training, accreditations and education. 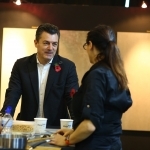 We provide a dedicated service that means our repeat business is exceptional with many architects and designers specifying the SieMatic product and our Project Kitchens brand repeatedly throughout their careers. We also try and identify charitable causes to partner with annually and I encourage my whole team to help out at a Manchester soup kitchen and raise funds. I have even been known to sleep in cricket stadiums and undertake wing walks where needed so I get involved myself. 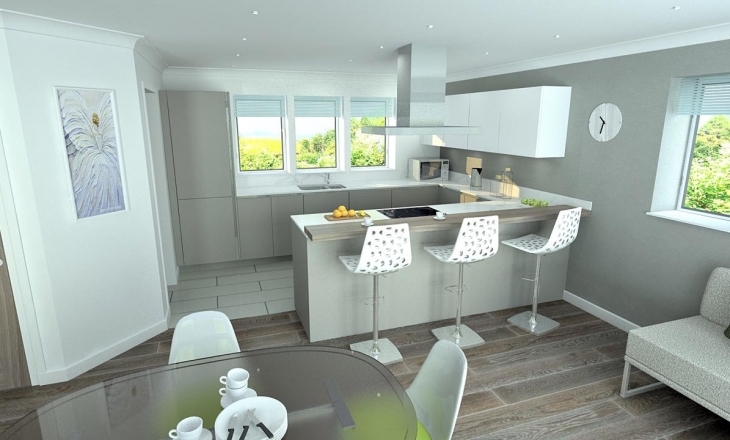 Perhaps another example of where Project Kitchens goes the extra mile! The team at PK has been busy fundraising this year for Mustard Tree, through a range of events such as a CEO sleepout, cake sales and a Tough Mudder. Along the way, we have learnt how vital the charity is to people trapped in poverty and homelessness in Greater Manchester. 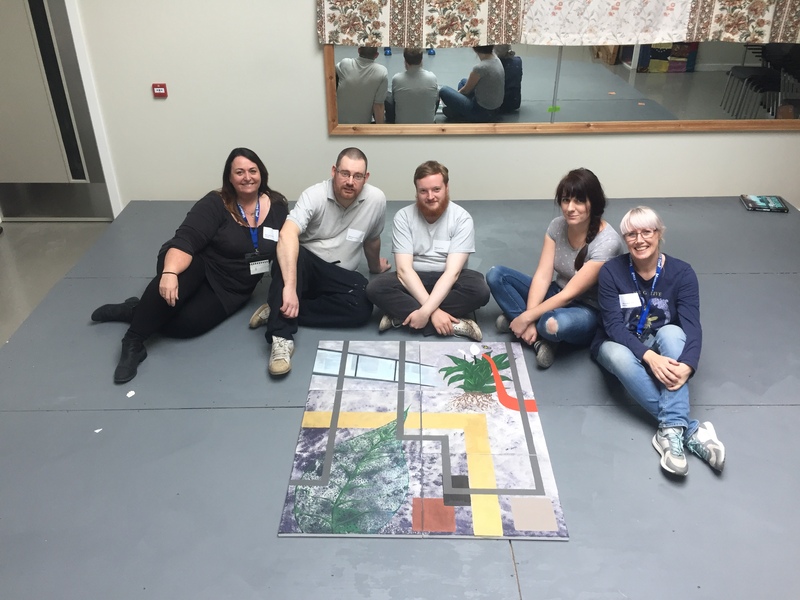 We had already helped at a soup kitchen and met some of the people affected, but jumped at the chance last Friday to spend a day at their HQ and have some fun with the fantastic art team there. On arrival, Team PK were greeted by Sophie Appleton, the Corporate Partnership Manager and Creative Programmes Manager Graham Hudson. 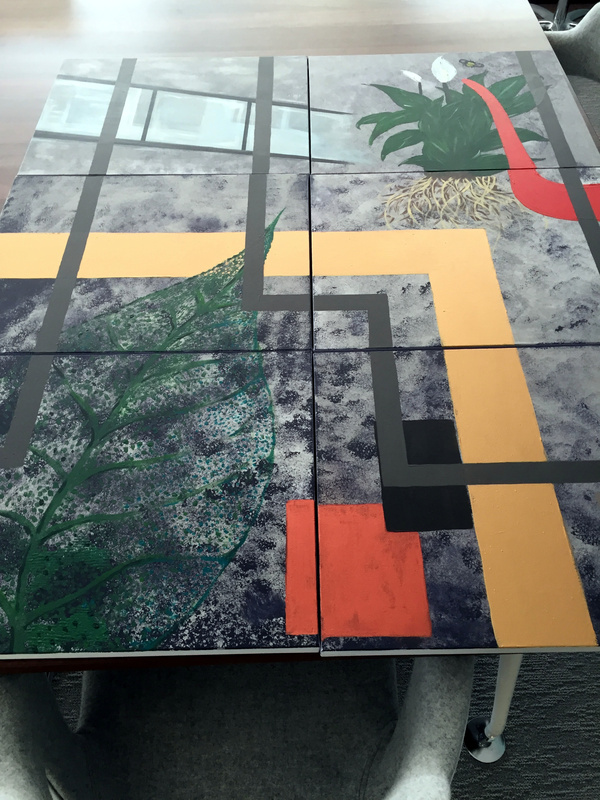 Graham had already visited our newly refurbished Manchester office to get inspiration for our artwork project and he briefed us on materials, scale and style of the canvas’s we would be painting. We were each given a canvas that would collectively make one piece of artwork. 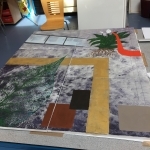 And straight away we set to work creating our individual masterpieces. Throughout the day we learned how Mustard Tree has grown over the years. And by providing practical support, friendship, connections into work, improvements to health and wellbeing, plus new experiences to encourage aspiration, they help people help themselves. “It was truly inspiring listening to Graham’s story over our delicious lunch cooked by the volunteers. He explained he had come from a difficult upbringing and faced times of poverty after serving time in prison. 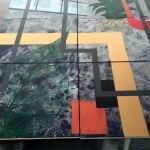 “The opportunity to produce artwork as a team was great and something so refreshingly different. We had a superb time and really bonded as a team. 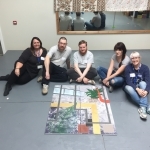 Graham also showed us around the building, which was initially gifted to Mustard Tree as a near derelict site 25 years ago and has grown to a bustling hive of activity and support for many people. 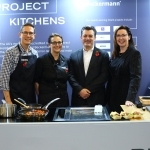 Team from Project Kitchens: Richard Muench, Lizzie Plank, Mandy Lord, Guy Broadhurst and Andrea Owen.